At ETC Hire we offer a complete Gold Coast traffic control equipment hire service and have road accessories, such as steel plates and rumble grids, also available for road works and civil construction. We pride ourselves on our attention to detail when it comes to on-road safety, which is why we offer road accessories in addition to our regular products. Steel plates are absolutely essential in road construction to protect workers and the public from hazardous open trenches. The plates enable workers and pedestrians to navigate open trenches safely. 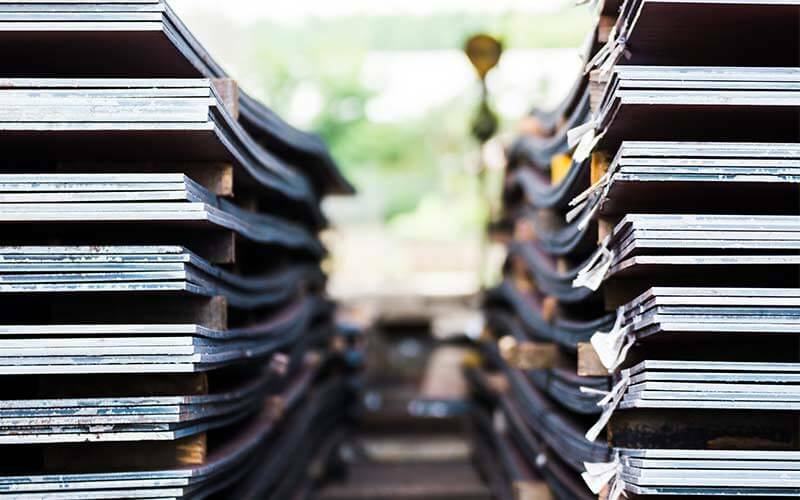 Our steel plates for hire on the Gold Coast and Brisbane are strong enough to support light vehicles through to earthmoving and construction equipment. The steel plates allow pedestrian and traffic access areas to remain open to the public during roadworks, construction or excavation projects. The plates are secured to the ground by pins holding them in place at all corners. This prevents any movement of the plate, therefore providing additional safety for all users. Due to their versatility, steel plates are ideal for a temporary cover on any construction site, pathway, driveway, trench or pothole. Another feature of our steel plates is the centre lifting point avoids the need for plate-grabs. Various sizes and thicknesses available to suit different applications. Rumble grids are a necessity on sites where earthmoving trucks are used within the works. We have rumble grids available for Gold Coast and Brisbane projects requiring earthmoving for the civil, council or roadworks. 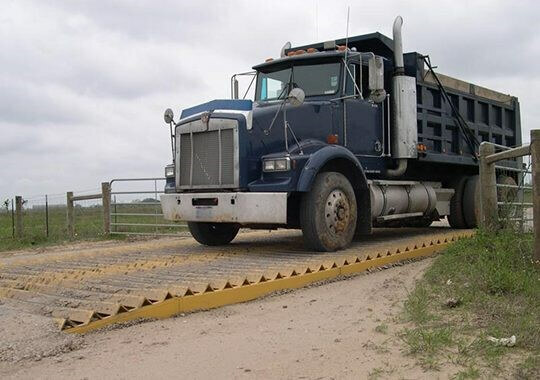 These provide an effective safety measure to remove excess dirt from the wheels of the trucks before vehicles can navigate highways or public roads, as excess dirt can result in a driving hazard. Rumble grids are a safe, transportable and low-cost road accessory that saves time, money and manpower in post-construction clean-up. Contact us today to for all your Brisbane, Sunshine Coast, Byron Bay, Ipswich and Gold Coast traffic control equipment and road accessories hire needs.